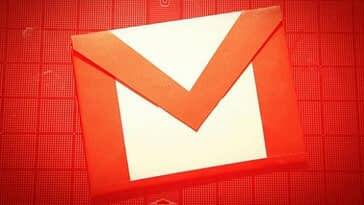 We’ve known since last September that Google is planning to call it curtains for its Inbox by Gmail app. The tech giant has now finally revealed a shutdown date for the service and its the same day that we’ll be bidding goodbye to Google+. 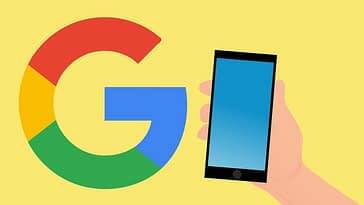 As per a report by 9To5Google, a number of Reddit users have received a notification while using the ‘Inbox for Gmail’ app which reads that the service will be officially shutting down on 2 April. 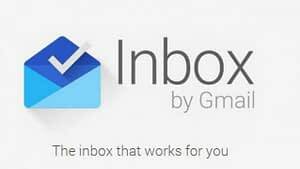 The notification also prompted users to switch to the Gmail app, claiming that “all your favourite Inbox features” are in the main app. 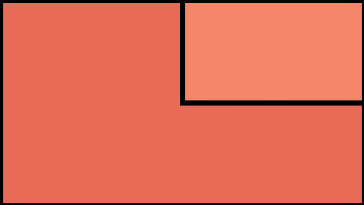 For the uninitiated ‘Inbox by Gmail’ was started in 2014 as an invitation-only service, which offered users a more interactive and intelligent way to access your emails away from the regular Gmail app. Inbox also featured a ‘Bundles’ feature, which brought emails of the same topic together. The platform inspired popular features which eventually made its way to Gmail such as automatically sifting through your messages, email snoozing and even smart replies. 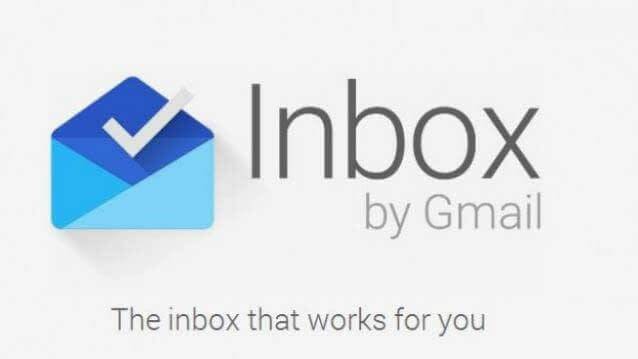 A report by Android Authority also suggests that Google is reportedly testing Inbox’ email bundles feature which would ensure that existing users don’t miss out on much come 2 April. 2 April will hence be a date when another two of Google’s products are phased out.